Allegheny County has been on the forefront of technological advances for much of its history. Innovation is in our DNA. 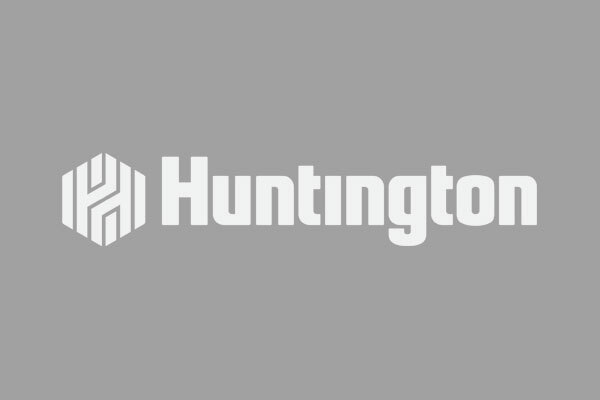 Once a hub of manufacturing, we’re now known around the world for robotics, artificial intelligence, and autonomous vehicles, as well as the next generation of software and technology. And, yes, we still make steel here. From our industrial roots, we have grown a diverse, thriving economy that provides opportunity for all. Our region is known for its blue-collar work ethic. We roll up our sleeves and get to work. We work together. We are engaged. It’s no surprise that we’re considered a great place to live, work, and play. Allegheny County is a place that is known for its affordability, opportunity, and a great quality of life – but don’t take our word for it. 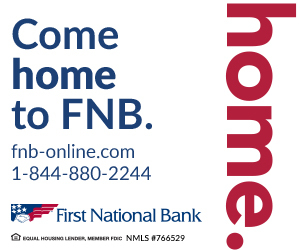 Financial website SmartAsset ranked this area as the best in the country for first-time homebuyers. Housing website Zillow named us as the most affordable housing market for renters, and ApartmentAdvisor has us in their top cities for apartment living. The median price of a home in this region is $167,400 compared to $238,800 nationally. And the cost of utilities and health care is lower here, too. Even U.S. News has ranked us as one of the most affordable places to live in the United States. According to the Bureau of Labor Statistics, our unemployment rate reached its lowest mark since the 1970s. Since 2012, our median household income has risen at nearly the double rate than it has nationally. Job search website Glassdoor ranked the area as the best place in the country to find a job, and we have the nation’s third-best annual growth rate in high-tech employment. Based on local job boards alone, this region also boasts plenty of job opportunities in education, health care, banking and investment, arts and culture, tourism, energy, and more. We’re a great location, too. 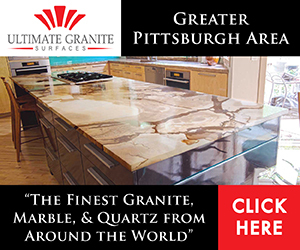 Over 50% of the U.S. buying income is within an eight-hour drive of Pittsburgh, and 70% of the U.S. population is within a 90-minute flight of Pittsburgh International Airport (PIT). And you can get there from here. PIT was named Airport of the Year in 2017 by Air Transport World magazine and has more than doubled its nonstop destinations from 37 to 74 over the past three years. Destinations include the highly-coveted Seattle market, two to Europe and another to China. Public transportation and ride sharing are also popular options in the community. Our Port Authority, under new leadership, is enhancing the experience of riding on our buses and light-rail system while embracing new technology and innovation. Businesses are taking notice of what’s happening here. More than $687 million was invested in area tech companies last year, which was a 10-year high, and that sector has generated $22 billion locally during the past decade. Since 2014, construction investment in the area has gone up more than 550%. In 2017 alone, capital investment in the region reached $5.5 billion. We also offer businesses a large and growing skilled workforce. Our exceptional universities, and ability to attract talented young people, has made us one of the smartest cities in the world. (Well, according to Movoto Real Estate, we’re the #1 Smartest City.) We work hard to ensure our residents get the skills they need to match the need on the business side, creating a pool of talent from which companies can hire. 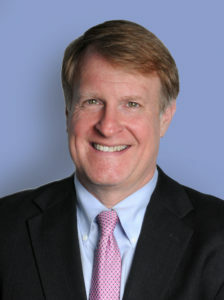 The Community College of Allegheny County is one of many local institutions making that connection. Its expert faculty and diverse courses are giving students the tools and skills needed to compete in today’s changing economy, and its innovative workforce development programs meet workers where they are to provide the skills needed in their industry. Those drawn to study or work in Allegheny County quickly see why longtime residents love this area so much. 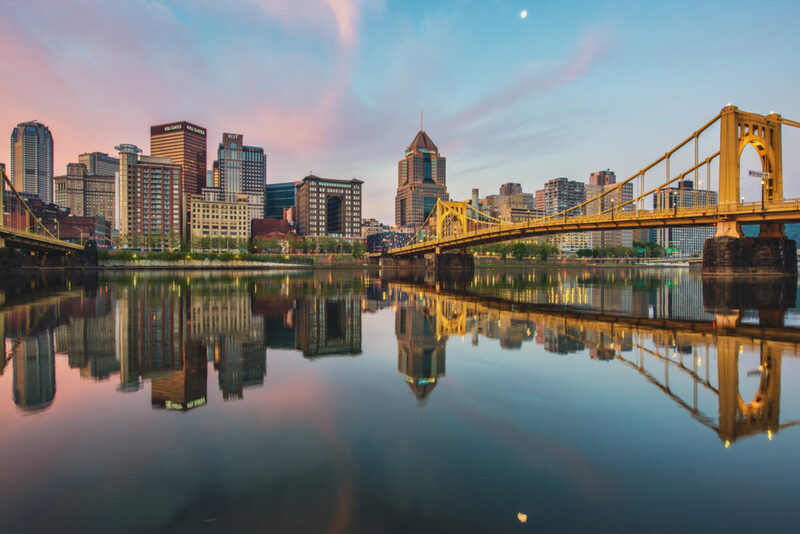 National Geographic listed the Pittsburgh region among the best nationally based on amenities that contribute to happiness. 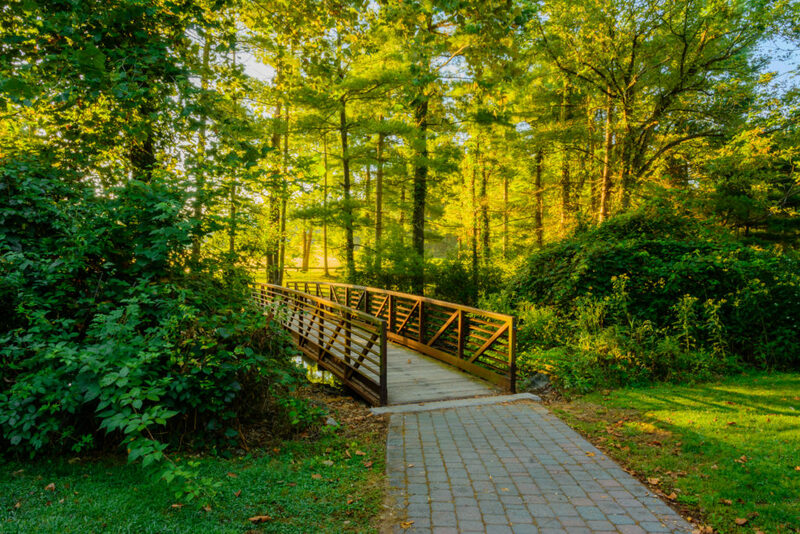 We are one of the most walkable metro areas in the country, offering 24 miles of public riverfront trails, numerous hiking and biking opportunities, and more than 15,000 acres of park space. Our cultural districts include 32 world-class museums, 30 concert venues, and offer 1,500 performances annually. We are the #1 city nationally in direct spending on the arts with more theater seats than any other U.S. city, with the exception of New York and Minneapolis. And you can’t talk about area entertainment options without mentioning us as one of the best sports towns in America. We’ve won six Super Bowls, five World Series titles, and five Stanley Cup championships. We’ve also hosted NCAA championships, international soccer games, and the U.S. Gymnastics championships. If you’re in the mood for delicious food and drinks, we’ve got that, too. We have a rapidly growing culinary scene, with dozens of restaurants opening every month, and SmartAsset placed the area among the top 10 in the U.S. for foodies. We’re also a destination for beer enthusiasts thanks to our more than 32 craft breweries. Our region has reinvented itself, but has never forgotten our past or from where we came. Our vision for the future includes big ideas and strong communities. Perhaps, most importantly, we want to ensure that everyone – regardless of their social and economic backgrounds – benefit from our region’s growth. To borrow from City of Pittsburgh Mayor William Peduto, our region will ensure we want GEDs to PhDs to have opportunities here, and we are committed to ensuring that is this region’s future. Employer: PNC Financial Services Group. Located just northwest of Pittsburgh, Beaver County features vibrant and welcoming towns and neighborhoods, historical sites, picturesque hills and forests, and plenty of ways to take in nature and the local culture. The Ohio River cuts through Beaver County, defining its landscape as it flows through the county’s center onward to the Ohio and West Virginia border. The water provides riverfront views for Monaca, Aliquippa, Beaver, and other county cities and boroughs whose residents and visitors alike can take advantage of the river’s ample fishing, kayaking, paddling, water sports, or places to enjoy a dip. Near Beaver County’s southern border lies Raccoon Creek State Park, one of Pennsylvania’s largest and most visited state parks. 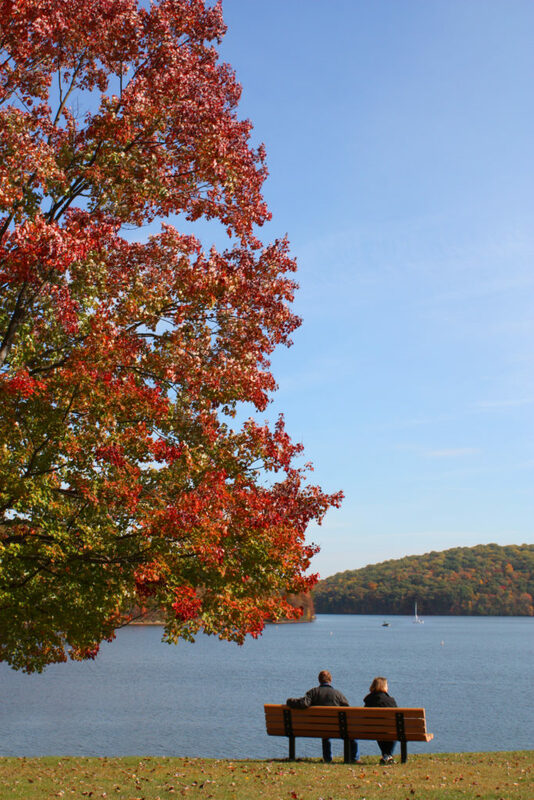 Head out for a hike or bike session or even go cross-country skiing to take in some of the park’s more than 7,500 acres and gorgeous 100-acre Raccoon Lake and beach. The park is a haven for campers and for hunters of small game, deer, and turkey. 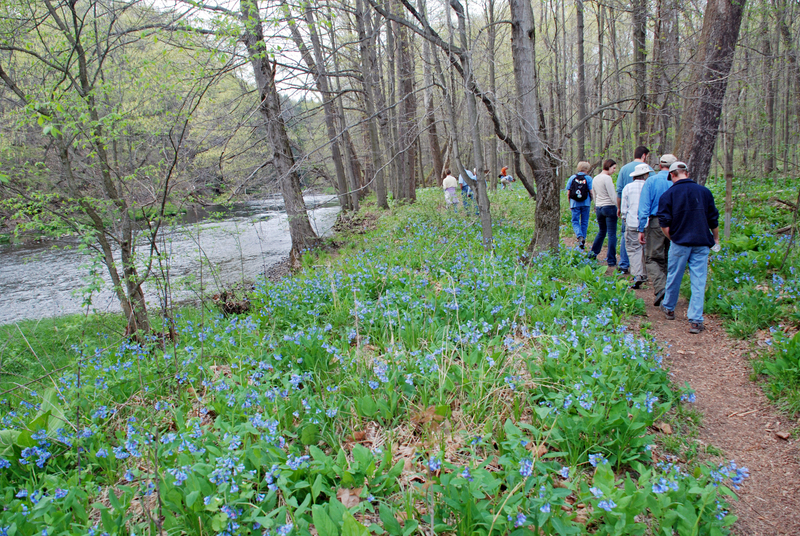 And who wouldn’t find a stroll through the park’s wildflower reserve relaxing? The Air Heritage Museum in Beaver Falls houses a collection of World War II and Vietnam-era airplanes and artifacts. The museum’s hanger is located right at the Beaver County Airport. As the museum works to accumulate, restore, and preserve planes, it also seeks to aid people engaged in research and educational initiatives pertaining to these time periods and aircraft. The Carnegie Free Library of Beaver Falls has more than just ample books, resources, and programs to offer. Check out the Beaver Falls Historical Museum for a look at historical china, Civil War artifacts, sports memorabilia, and other items reflecting the history of Beaver Falls and surrounding areas. And if you can’t wait for the Fourth of July, PUSH Beaver County puts on a yearly pre-Independence Day fireworks show at the meeting point of the Beaver and Ohio Rivers. Finally, April’s Maple Syrup Festival offers a sweet treat with endless pancakes and plenty of traditional crafts and live music. Beaver Country has numerous places to shop sprinkled throughout its borders. Center Township’s Beaver Valley Mall is home to more than 70 stores and restaurants. For those looking for more cultural flair and local flavor, the county’s many ethnic festivals and award-winning restaurants won’t disappoint. Like many regions in Southwestern Pennsylvania, historically Beaver County was driven by large industry and manufacturing. But the past few decades have re-shifted, not replaced, this focus. 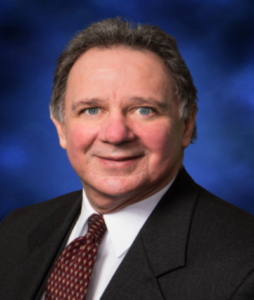 “The manufacturing sector still is very important to Beaver County,” says James Palmer, president of the Beaver County Corporation for Economic Development. No longer is the county’s manufacturing landscape as tied to commodities and large-scale industry. Now, Palmer says, many Beaver County companies serve niche manufacturing needs and more specific markets. Such specialized producers can manufacture the smaller-volume products that large companies overlook. This diversity and balance can foster a more stable, prosperous economy, which the Greater Pittsburgh region also reflects. 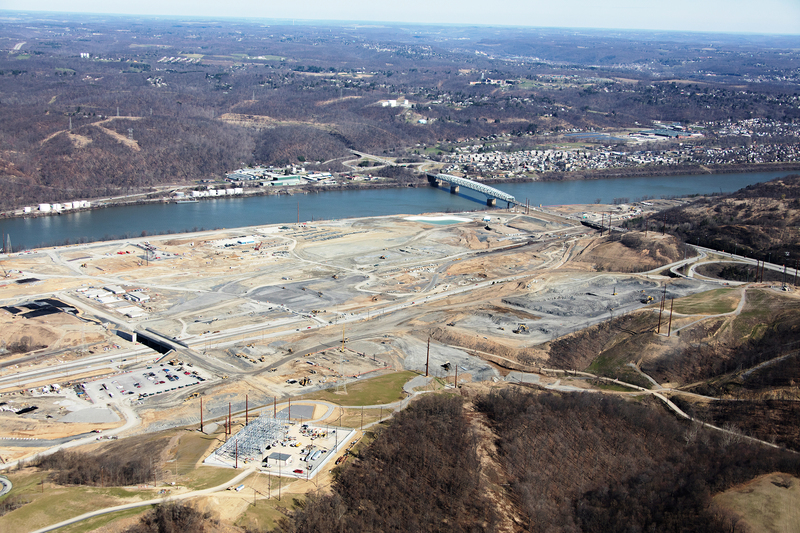 Those looking to conduct business or build industrial facilities may well turn their gaze toward Beaver County thanks to exposure from the Shell plant. The local hospitality industry has even seen growth owed to the petrochemical plant. There’s been investment at the federal, state, and local levels, Palmer says, to drive business and foster training and skills needed for today’s advanced manufacturing and industrial jobs. One of the key players in this capacity has been the Community College of Beaver County (CCBC). As the southwestern Pennsylvania region has seen a shift toward a tech-driven economy and advanced manufacturing, how the region prepares its workforce has similarly adapted—and that’s true for Beaver County. The Shell plant announcement helped spur CCBC’s process technology program that’s geared toward preparing learners to work in many facets of industrial plant operations on sites like Shell’s cracker plant, says Leslie Tennant, executive director of public relations and marketing at CCBC. Gone are the days of expecting to walk into a factory and walk out with a job. An advanced manufacturing and industrial landscape requires workers of equally advanced capabilities and knowledge. “If it’s high tech and hands-on, it’s STEM related, and there’s training that needs to take place in order to prepare you for the job,” Tennant says. With its many programs, Beaver County’s community college remains an important educational and training fixture. The school’s aviation program—a nationally recognized program that’s among its most popular and visible—trains students for careers as air traffic controllers, pilots, and other aviation professionals. CCBC’s well-established nursing program has maintained a strong relationship with the area’s Heritage Valley Health System (one of the county’s leading employers), and its Police Academy and criminal justice program are also popular. Workforce development and continuing education and certificate programs are another staple that the school provides for the region’s adult learners, offering training in welding, waste water management, and much more. In tandem with a technology-oriented economy, the school has a new cyber security program and is exploring a data analytics program. Of the 14 community colleges in the commonwealth of Pennsylvania, CCBC is the second smallest—and that works to its advantage. “The students who come to us are going to have the opportunity for a very personalized educational experience and, at the same time, be able to prepare themselves for careers that lead to in-demand jobs,” Tennant says. A community, no matter its size, also needs good health care. Heritage Valley Health System (HVHS) is Beaver County’s primary medical provider, offering exceptional cardiovascular health, cardiothoracic surgery, and orthopedic services, among many other specialized and general medical capabilities, says Suzanne Sakson, director of marketing and communications for HVHS. The health system has been expanding its ConvenientCare network throughout the region, opening new facilities to bring urgent care, and other services, closer to home for many. “Our commitment is really to access,” Sakson says. HVHS employs more than 3,500 people. 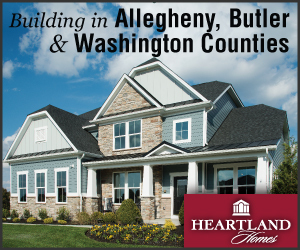 With all of its amenities, Beaver County is also a great place to buy a home. Its market is both affordable and diverse, offering newly built and modern homes, classic Victorian properties, and more secluded and serene lots and rural homes. So many neighborhoods offer the communal feel of small-town America with the convenience and comforts of suburban living. Beaver County stands on its own, but its proximity to Pittsburgh’s downtown makes it even more convenient and advantageous. Many residents, for example, commute to Pittsburgh for work but call Beaver County home and, even more importantly, a fine place to live. Employer: Mailing Services of Pittsburgh Inc. In the early 1980’s, a decision was made to build an expressway from Pittsburgh to connect with I-79 in the North Hills. Later that decade, I-279 opened and immediately became the gateway to the north. Suddenly, the commute to Downtown Pittsburgh and all it had to offer (work, shopping, recreation, sporting and cultural events) was reduced to thirty minutes or less. The convergence of I-79 and the Pennsylvania Turnpike, made travel north, south, east and west easily accessible. Available land, low taxes and managed development has made the area not only a great place to live and work, but also has created the perfect climate for business development. The convenience to one of America’s “Most Livable Cities” spurred rapid economic growth. The area has something for everyone. Uniquely charming towns, new residential development, a growing business community and farmland, all set on a beautiful landscape. With convenient access to the region, you are just minutes away from professional sporting events, the cultural district, numerous colleges and universities, outstanding public and private schools, shopping, nature, recreation and much more. 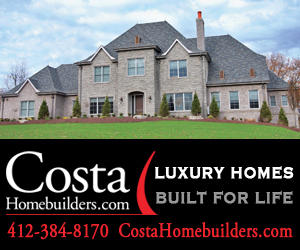 Top it off with friendly and welcoming residents and you can understand why this area is one of the fastest growing residential and business communities in the state of Pennsylvania. Accessibility, planning and a sense of community all contribute to the popularity of the area. Residents enjoy a high quality of life. Now, work, shopping, recreation, sporting and cultural events are not only accessible, but part of the community. Ross Park Mall has served the area for decades and brings a shopping experience that is second to none. With anchor stores such as Nordstrom, Macy’s, JCPenney’s and Sears added to a mix of 170 popular and unique specialty shops, it has attracted shoppers from all over Western Pennsylvania. A few miles north, the newly developed McCandless Crossing is an open air lifestyle center. Dining, shopping, housing, recreation and lodging are all offered within this town center style development. It has brought to the area a collection of well-known national names like Trader Joe’s, Bonefish Grill and BJ”s Restaurant and Brewhouse, to name a few, and intermixed them with a number of local favorites. With over 50 businesses in total, it offers variety, convenience and style. Further north, southern Butler County has seen explosive growth. 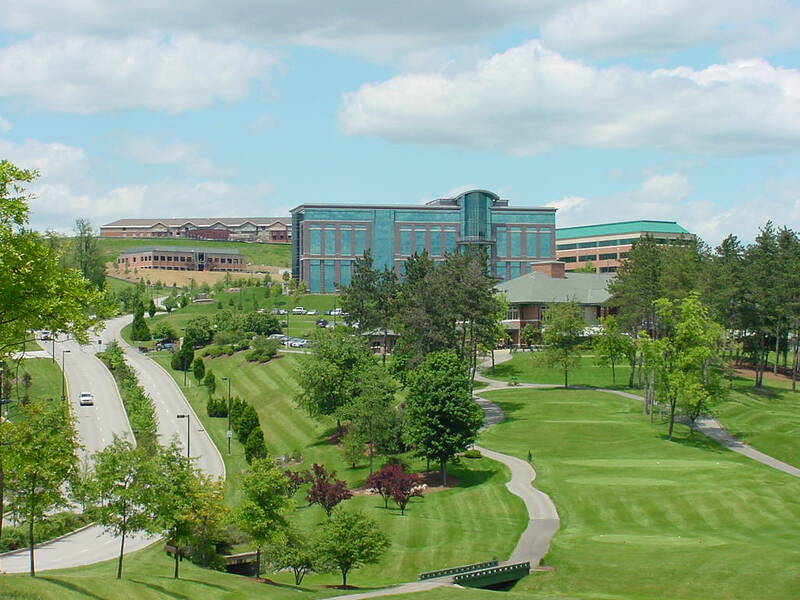 Since 1990, the population of Cranberry Township has more than doubled. In 2014, there were 30,149 residents. The township projects that by 2025, population will reach 43,400. Similar increases have been reported in neighboring communities. For instance, in the ten years following the 2000 census, Adams Township’s population grew from 6,774 to 11,600. More and more people are discovering the excellent quality of life that the area has to offer. Businesses have taken notice. Anchored by Westinghouse Electric’s world headquarters, the two aforementioned townships host over 3,200 businesses. 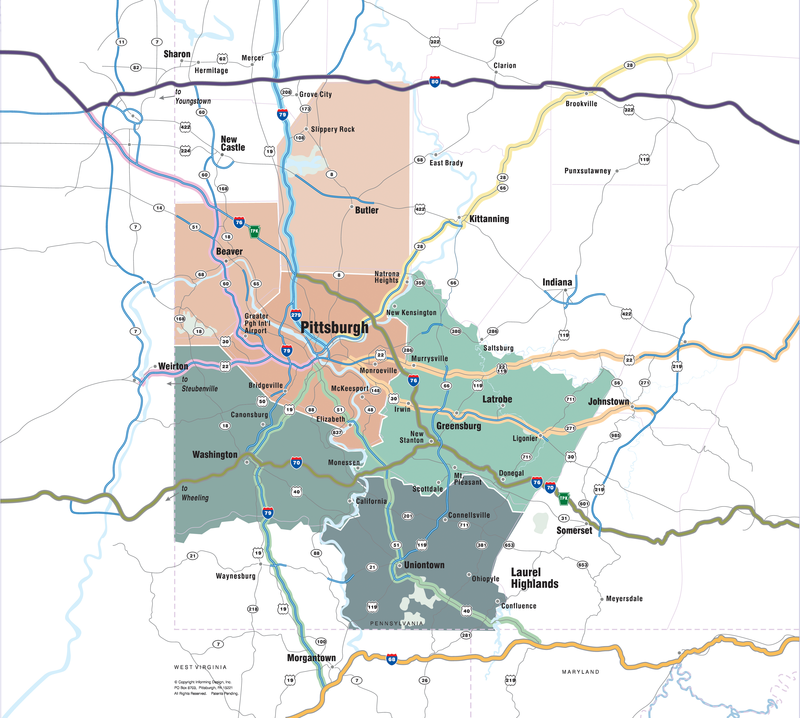 Numbers published by Cranberry Township indicate that in 2014, there were 23,700 jobs within its boundaries. By 2030, they are projecting there will be 32,000. The unemployment rate hovers around 3.0 % while the national rate is 5.0%. One of the biggest challenges for the area is finding employees to fill those jobs. All of this has spurred an abundance of development. 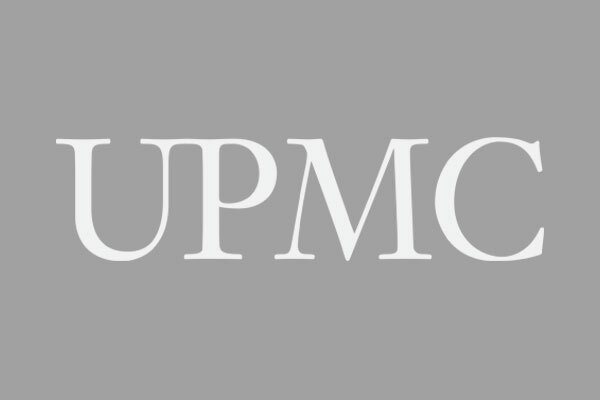 The UPMC Lemieux Complex in Cranberry Springs opened in August of 2015 as a world class sports-medicine complex and practice/training facility for the Pittsburgh Penguins. It also provides Cranberry Township and the surrounding area with the opportunity to become a hub for hockey in the eastern United States. In conjunction with other local resources, plans are in the works to bring national and international competition to the area. But development hasn’t stopped. Cranberry Springs has an additional 90 acres that is being developed. Cranberry Woods, with over 1.8 million square feet of office, hotel, restaurant, retail and residential space has an additional 25 acres of land under construction. Numerous other projects are also in the works. Residential expansion has kept pace with the commercial side. There are 169 developments in Cranberry Township and Adams Township. According to West Penn Multi-list, the average home price in those areas is $319,916, up 16% from 2010. The average time on the market during that same period has decreased from 64 days to 34 days. Demand for apartments has also increased. Several new apartment complexes have been built. Rochester Village, Park Place, Chatham Commons and The Haven have added 644 units in the last 3 years. The area also boasts some of the highest rated school districts in the state. North Allegheny, Seneca Valley, Pine Richland, Mars, North Hills, Hampton and Cardinal Weurl North Catholic make the North Hills an attractive place to raise a family. All this growth has effected the spiritual community as well. Three of the largest congregations have experienced rapid development. The two Catholic parishes in the Cranberry area, St. Kilian’s and St. Ferdinand’s each have over 12,000 parishioners and host over 3,000 people at their weekend services. Victory Family Church with a nondenominational affiliation moved to their new location in 2006. By 2013, it expanded to roughly double its size and averages over 2,800 attendees at its weekly services. All in all, the North Hills is a great place to live, work and play. 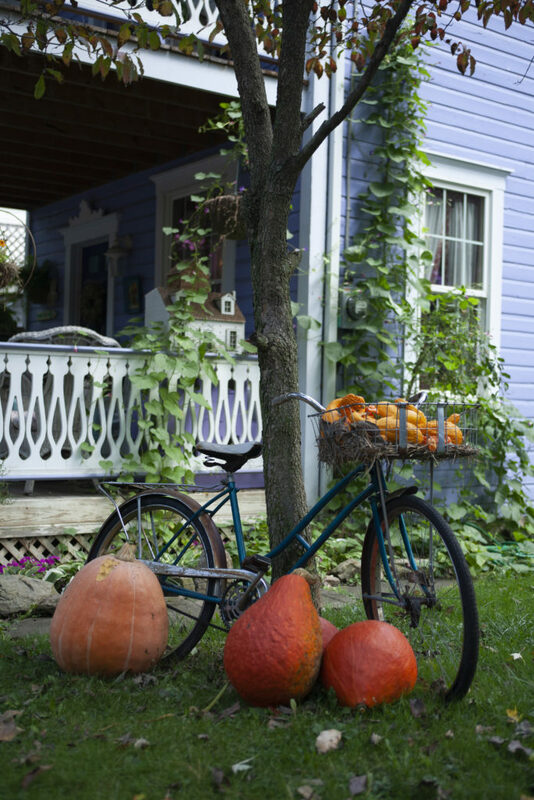 Nestled among the lush rolling hills in the southwest corner of Pennsylvania, Fayette County offers our residents and visitor alike a lifestyle that easily combines a superb and serene landscape of mountains, rivers and valleys – with easy access to major metropolitan areas. Geography and landscape have played a major role in the shaping of the area. 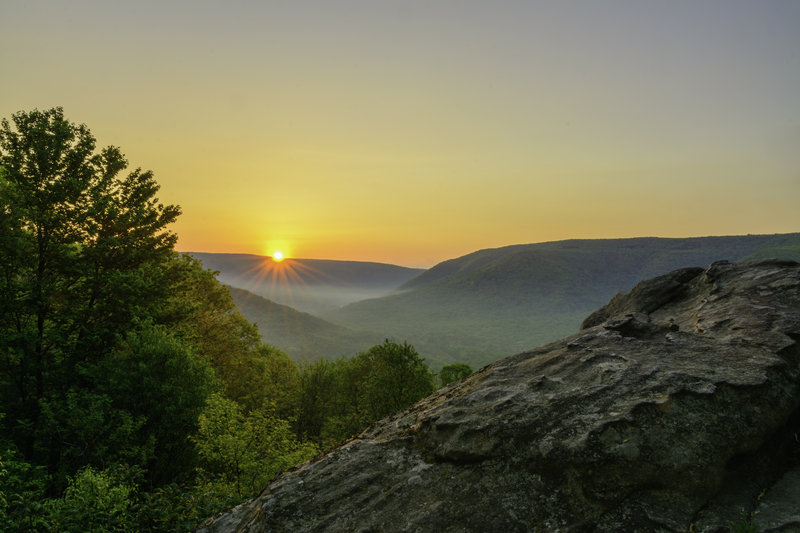 The majestic Allegheny Mountains, part of the Appalachian Chain, comprise nearly a third of the County’s 790 square miles. The ridges westward slopes end in rolling, fertile valleys. The waters and tributaries of the Youghiogheny and Monongahela Rivers define the landscape and provide natural routes to the east and west. These resources of forest, land and water attracted settlement from the very earliest of times. Native tribes hunted and traveled these mountains and valleys (consider “these lands”). Pre-colonial pioneers came to trade and found a new land of great promise. First colonists and then newly independent American citizens arrived to carve out farms and villages (consider “came here – staking their claim and building farms and villages). With fertile land, transportation resources, and its strategic location, Fayette County first became a crossroads of business and commerce, and then an industrial powerhouse, as its coal and mineral resources were extracted and brought to market, fueling and building the Nation. Today, that legacy remains. The County’s geographic location and stunning natural beauty, combined with its access to the mid Atlantic metropolitan markets and the urban communities of Pennsylvania, West Virginia and Maryland, make it an ideal place to live, work, play and prosper. The region, commonly known as the Laurel Highlands, is located within a 500 miles radius of over one half of the population of the United States and Canada, and offers its residents easy access (between a 3 and 4 hour drive) to major metropolitan resources and amenities. But the lifestyle is still a peaceful one – a place to live comfortably and raise a family, a place to find a quality of life that seems to have vanished from more urban communities. Nestled among those same rolling hills today, are the new industries that are the dawning of a new era for our townships and municipalities. Natural gas wells and Marcellus Shale sites that are reaching deep below the surface to new mineral deposits, dot the landscape. Each well that is planned, organized and drilled brings with it the opportunity to enhance a growing business community, welcome new residents and provide good, family –sustaining jobs for our residents now and long into the future. One of the newest Marcellus related companies that has recently established permanent roots in Fayette County is Calfrac Well Services. Calfrac has invested over $20 million in the development of a new complex at the Fayette Business Park which will serve as the hub for its tri-state area operations. Selected for its central location in the region, the site currently employees 342 people with an expectation of reaching 1,000 employees or higher in a few years. Calfrac is committed to becoming part of the Fayette County community and hiring local residents. As a region, Pennsylvania’s southwestern corner has become the center of the Marcellus Shale industry attracting national and international investments. Fayette County boasts of several business parks that are home to companies like Williams, Valerus, GHX, BOS Solutions and many more. With an ever increasing demand for business sites, Fay-Penn, Fayette County’s economic development council, recently announced the construction of a new business park in Dunbar Township. Ground breaking was early 2013 on this new development area that will include 311 acres with some sites having rail access that will connect the companies to northeastern United States and Canada. Fayette’s business community is growing ever stronger and adapting as necessary to meet the demands and needs of these new industries. Recently, the Fayette County Chamber of Commerce surveyed its 600 business members seeking reaction to the reforming economy in Fayette. In overwhelming numbers, the businesses responded in support of the Marcellus industry and gave a good overall view of the business atmosphere throughout the County. Having seen many peaks and valleys in the County’s economy over the last 50 years, it is wonderful to be standing on the precipice of solid, documentable economic growth. Our businesses continue to stay and grow here for many reasons. 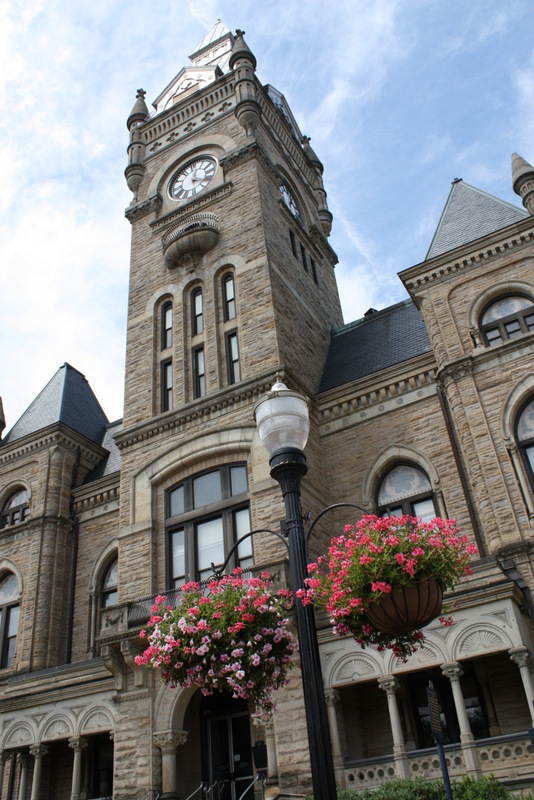 One aspect of Fayette County’s offering cannot be understated – it’s recreational, historic and cultural assets and amenities. With easy access to the Great Allegheny Passage – a bike, hike trail that connects Pittsburgh to Washington, D.C. through some of the most breathtaking scenery of our mountains and gorges, opportunity to traverse the Youghiogheny River’s Class III rapids in Ohiopyle State Park, a chance to experience the Frank Lloyd Wright amazing organic architectural designs of Fallingwater and Kentuck Knob, step into history and the revolutions that defined this Nation at Fort Necessity National Battlefield and along the Historic National Road or enjoying the amenities at one of the spectacular resorts in the area, like the Five Diamond rated Nemacolin Woodlands Resort. Just a taste of what Fayette County has to offer to families that are drawn to it by this new industry. Even today, when the Marcellus Natural Gas industry stands welcome and ready to move forward as our leading industry, our gently rolling foothills and valleys provide, as they have for centuries, prime commercial, agricultural, and residential land as well as abundant natural resources. The County’s forests, game lands, parks and mountains provide some of the best four-season recreation anywhere in the eastern United States. Our long history and diverse ethnic heritage provide endlessly fascinating stories to uncover and treasure. Fayette County is a unique and wonderful place because of its geography and history, its people and businesses, and above all, its determination to build for its future. We invite you to visit, and once you are here, you may come to stay. We hope you do. Good energy is contagious and nowhere is that more evident than in Washington County. Known as the Energy Capital of the East because of its robust oil and gas industry, Washington County is enjoying an era of enviable economic growth. Washington County is not just a great place to live and work, it is a popular destination for those looking for entertainment, adventure and new trails to blaze. Located in the heart of southwestern Pennsylvania, Washington County is not just conveniently located; it is easily accessed by land, river, rail, trails and air. A short drive south from Pittsburgh, southeast from Pittsburgh International Airport and west from the Pennsylvania Turnpike, Washington County’s attractive location plus modernized and expansive transportation infrastructure has laid the groundwork for its enviable growth. As one of our region’s most historic counties and named for our country’s first president, Washington County connects our independent heritage with our proud manufacturing and industrial tradition to create exceptional employment, education, healthcare, recreation and entertainment opportunities – all while offering a strong sense of community, an enticing cost of living and extraordinary quality of life. It is easy to share some of the impressive statistics that help tell our success story, such as how in 2017 more than $720 million in capital investments were made in Washington County, we led the state’s 67 counties in unconventional natural gas well permits, we had the most wells drilled and nearly 1,500 new jobs were created. But to understand why we are experiencing this growth and perhaps more importantly, why it will continue, it is important to share how it all has been possible. In a word, it is teamwork. A true spirit of cooperation and possibility exists here. Our public and private partnerships are unrivaled, and the results speak for themselves. It is not a coincidence that capital flows to where it is treated best and there is no such thing as luck in economic development, rather great things happen when great planning meets opportunity. A great example of this vision and teamwork coming together to create new opportunities for Washington County is the Southpointe Business Park, which this year is celebrating its 25th anniversary. What started in the mid-1980s, with a vision to boost the county’s economy, is now a bustling 806-acre mixed-use park, which includes businesses, manufacturing, restaurants, hotels, retail, single-family homes, lofts, townhomes as well as a golf course and club house. Southpointe is where nearly 15,000 people work and 1,000 live. In 2004, when the modern-day Marcellus Shale field was discovered in Washington County, we were ready to optimize the economic benefits of this natural resource with Southpointe providing a ready, accessible and attractive destination for oil and gas companies to locate and do business. From innovative and international brands like All-Clad to start-ups, Washington County is home to a number of growing and vital industries, such as tourism, which brings in over $760 million in direct visitor spending annually and supports nearly 6,000 jobs. Our largest attraction is unique in our region, The Meadows Racetrack and Casino, offers both gaming and standard bred horse racing, not to mention an impressive menu of live entertainment, dining and nightlife, along with family-friendly activities, events and festivals. It attracts nearly five million guests annually and provides 1,300 valuable hospitality and service jobs. Fortunately, that is just our leadoff hitter. We have a deep line up and great mix of unique attractions to create the perfect get away weekend or to add just the right mix of entertainment and adventure for families, sports fans, history buffs, outdoors enthusiasts and even whiskey aficionados. 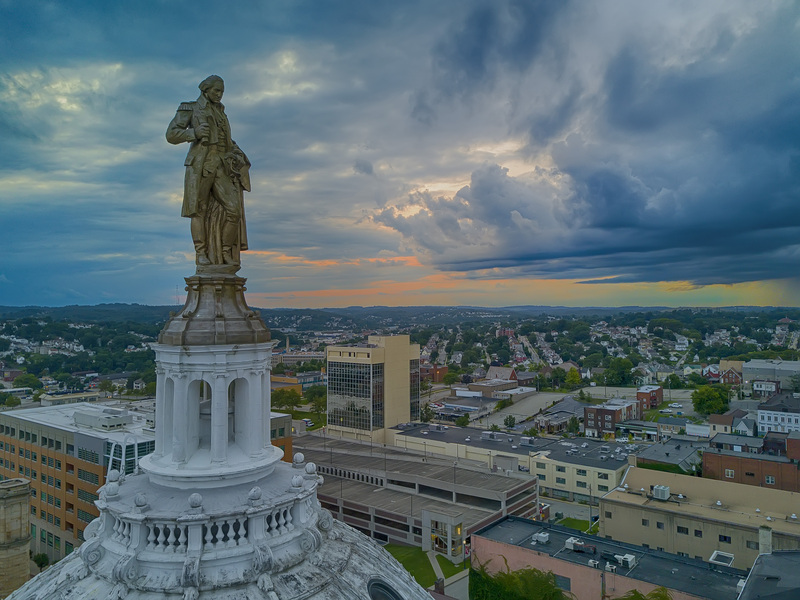 In Washington County, we not only celebrate our proud history, we boast an impressive list of historical landmarks that connect visitors to times and events that span more than 16,000 years, which is something no other county in Pennsylvania can claim. One of the jewels is Meadowcroft Rockshelter & Historic Village, located in Avella, it is the oldest site of human existence in North America and draws visitors from across the United States and from around the world. Washington County is also home to Pennsylvania’s first National Historic Landmark of the Underground Railroad. The Lemoyne House, located in downtown Washington, was an important stop along this region’s proud line to freedom and it is open for tours, as well as private events. Washington County’s storied history is celebrated annually during the Whiskey Rebellion Festival, which draws over 10,000 visitors to the streets and parks of Washington. One of the festival’s fan favorites is the reenactment of the very infamous tarring and feathering of the local tax collector. This festival also highlights the current whiskey making renaissance happening in Washington County with new craft distilleries bringing this historical practice back to life with their own modern twists. There is so much to discover and explore, I invite you to share in our contagious energy and all that Washington County has to offer. Westmoreland County, the second largest land mass county in southwestern Pennsylvania, offers inspired landscapes, exhilarating recreation, and distinct seasons. Close enough to Pittsburgh to host several thriving, bedroom communities, Westmoreland County is also home to large rural tracts and the Laurel Highlands in the Appalachians. 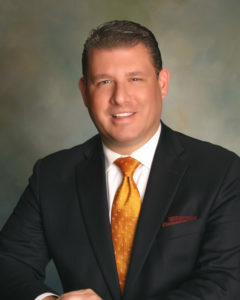 At its center is Excela Health, the region’s leading provider of advanced medical care. Excela Health is the largest employer in Westmoreland County. We take great pride in improving the health and well-being of the people who live here. Patient care, health education, fitness, behavioral health — we provide all crucial safety net services to the county’s residents. 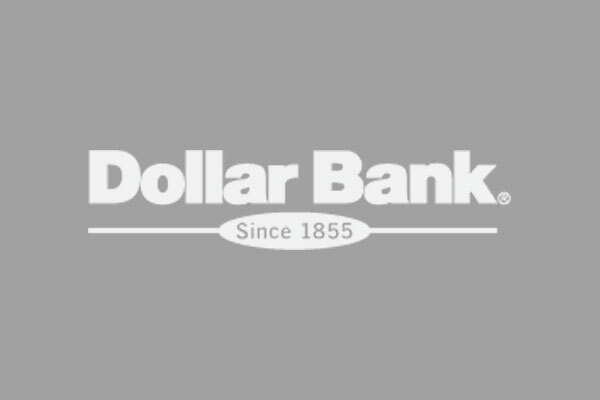 We accept all major payers, including Highmark, UPMC, Medicare and Medicaid. 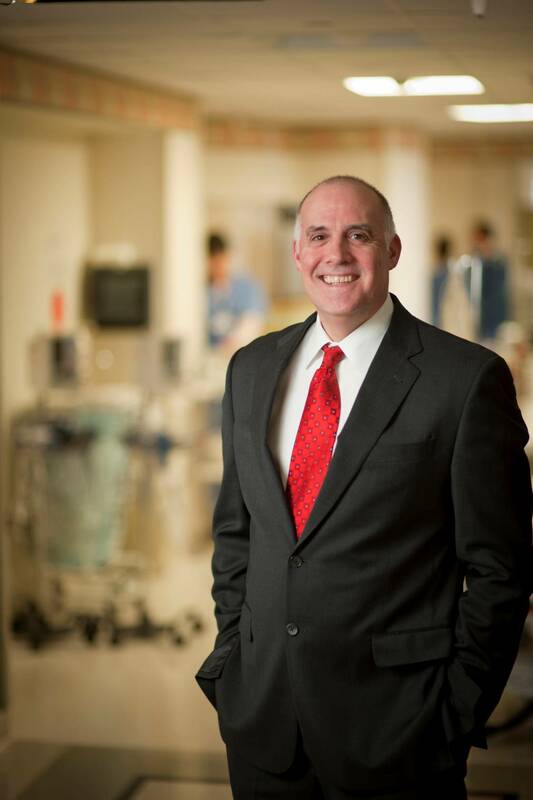 It’s not well known, but Excela Health is the largest charitable organization in the county. In the past year, we provided $ 35.7 million in charity care and community benefit. 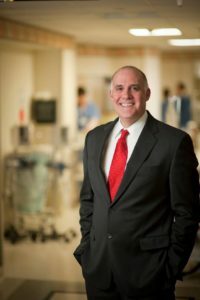 We work closely with higher education to develop the care givers for the future – such as hosting clinical rotations for Seton Hill’s physician assistant program and Westmoreland County Community College’s nursing program, collaborating with Saint Vincent to train certified registered nurse anesthetists, and working with the University of Pittsburgh, Greensburg to establish a new bachelor degree school of nursing. We also train physicians through the Latrobe Family Medicine Residency Program. This past year, the Residency Program received the prestigious DeWitt C. Baldwin, Jr. Award given to residencies that are exemplary in fostering a respectful, supportive environment for medical education. We collaborate with our community partners on population health initiatives to keep our friends and family out of the hospital. 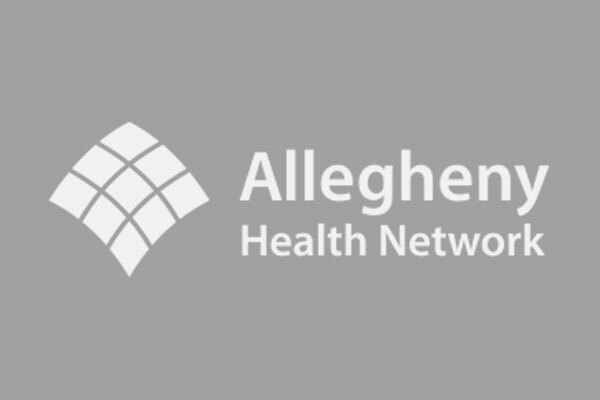 We work with the Center for Applied Research (CFAR) at Pitt-Greensburg on Westmoreland County’s Community Health Needs Assessment, an ongoing process that identifies chronic disease conditions and community health needs; identifies community and government assets and strengths, and identifies and connects with the needs of the underrepresented and disadvantaged populations in our county. We implement programs targeting the top community health problems and try to make a difference for our patients and the county. We believe that population health starts with our staff. We have engaged our workforce in pursuing healthier lifestyles through various incentives and programs. The result: Excela Health has been recognized as a Healthiest 100 Workplace on America for the third consecutive year and this past year we finished in the Top 25. We have been recognized for many years as one of the “Healthiest Employers of Western Pennsylvania.” This past year marked the 7th consecutive year for this recognition sponsored by the Pittsburgh Business Times partnering with Indianapolis-based Healthiest Employer LLC. We continue to be among the safest workplaces as well receiving the Teddy Award in 2016. We reach out and offer our programs to employers. We launched the Excela Health WORKS Occupational Medicine program. The program, aimed at protecting workers’ health through prevention, evaluation, treatment and resolution of health conditions in the workplace environment, recently received a three-year certification from the National Association of Occupational Health Professionals (NAOHP), considered the “gold standard” for outstanding occupational health practices. We provide an annual employer symposium designed to address timely workplace topics. We strive to keep our friends and neighbors healthy through health screenings, health fairs and seminars, working with community organizations and civic groups such as the Rotarians, fire departments, Area Agency on Aging, YMCA and YWCA, the NAACP and others. Programs in our schools reinforce healthy eating habits, stroke and heart attack identification, and physical fitness through participation in Project Fit America. Our Excela Health Medical Group (EHMG) primary care offices focus on population health. A few years ago, our physicians implemented the Together to Goal program, a three-year initiative to transform diabetes care in the community. We were pleased to note that EHMG Year One outcomes exceeded the program goal for nephrology screening and blood pressure control. 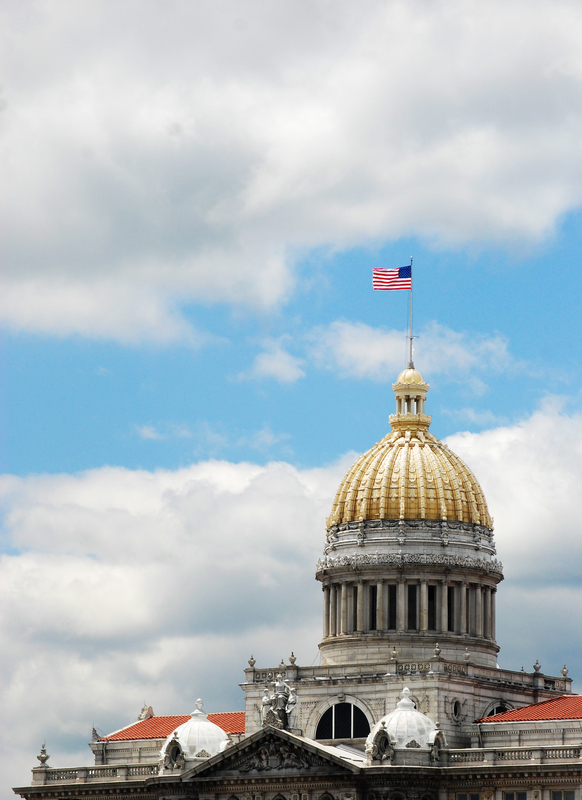 We hope our efforts help position Westmoreland County as one of the most livable communities. It is a special place to live, work, play and prosper.